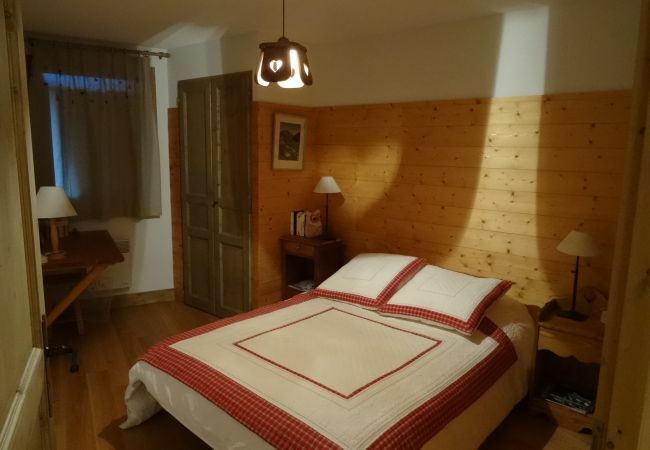 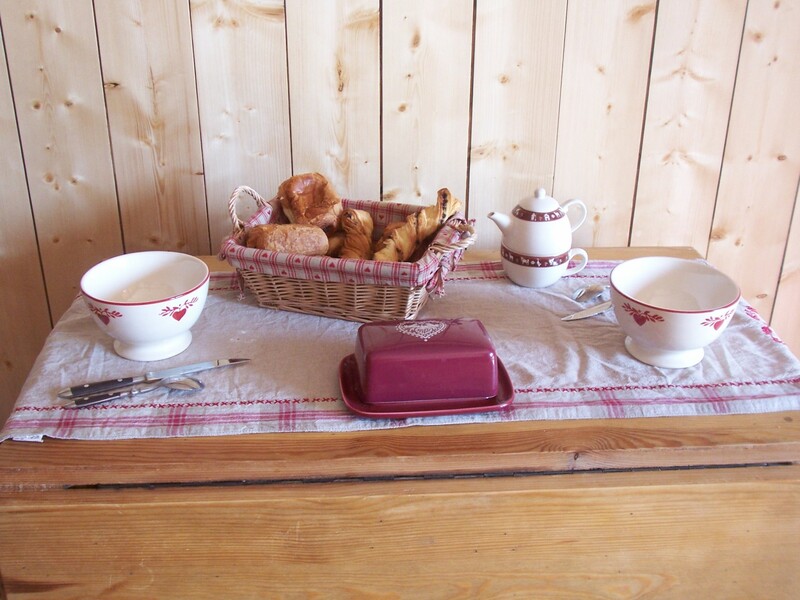 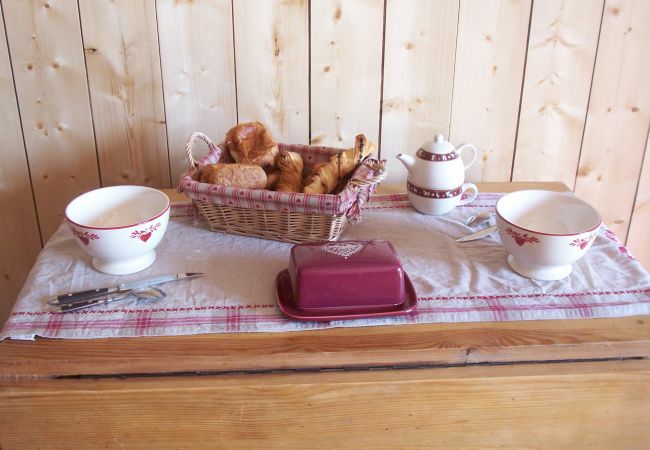 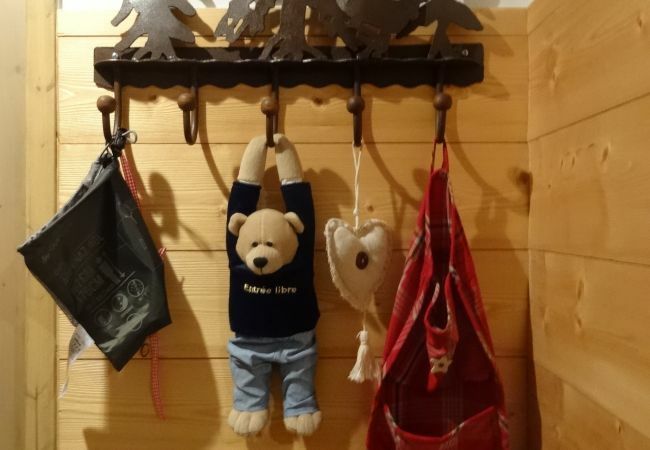 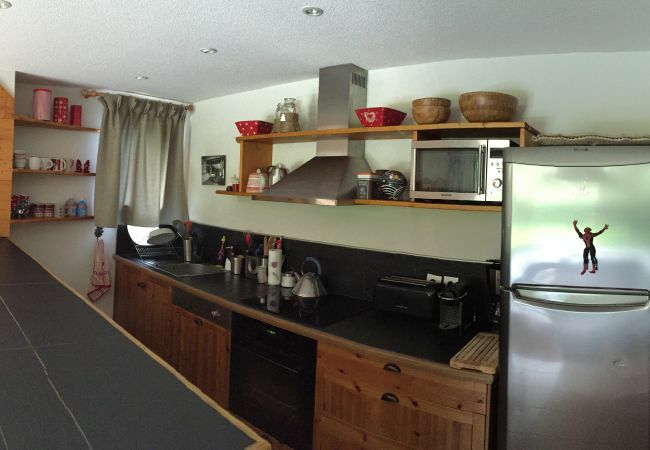 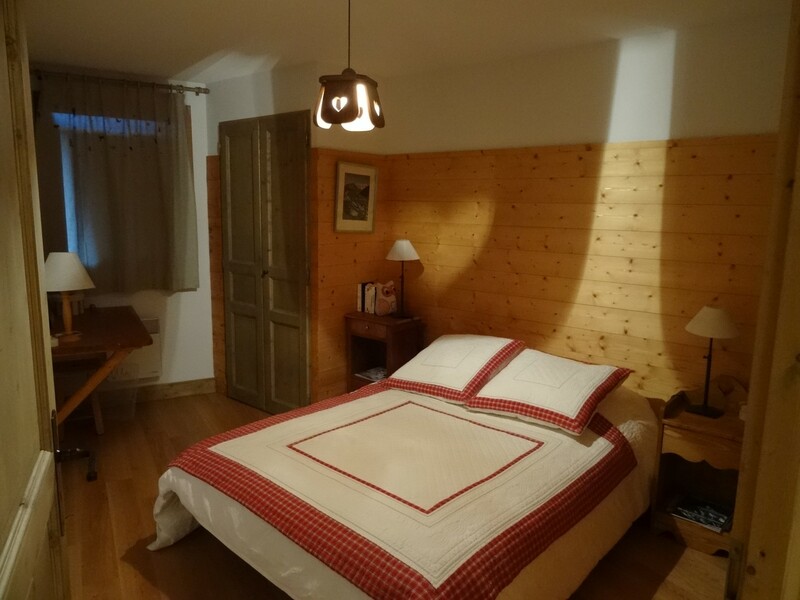 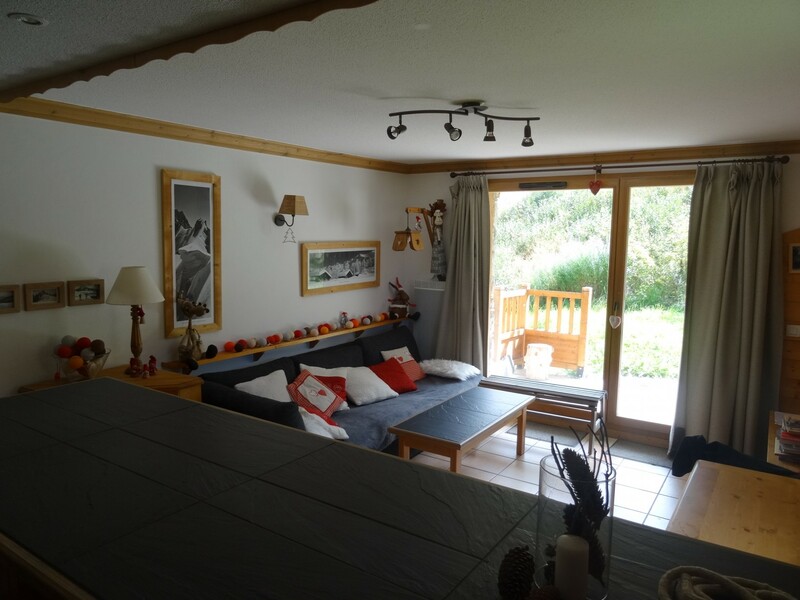 The apartment in Prapoutel has 2 bedrooms and has capacity for 9 people. 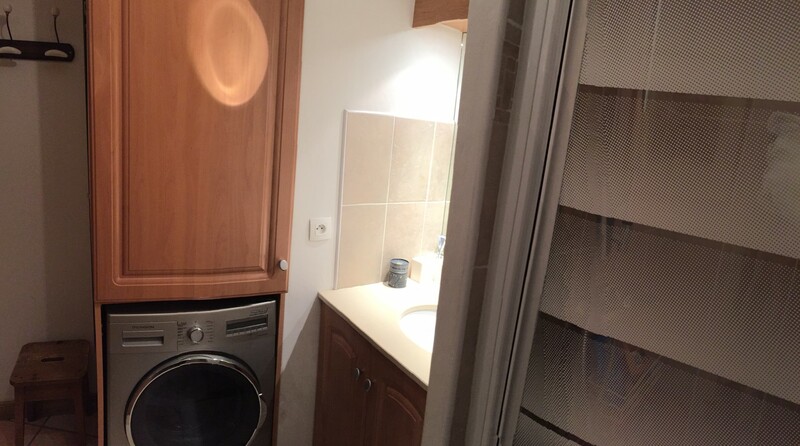 The apartment is cozy, is a new build, and is 60 m². 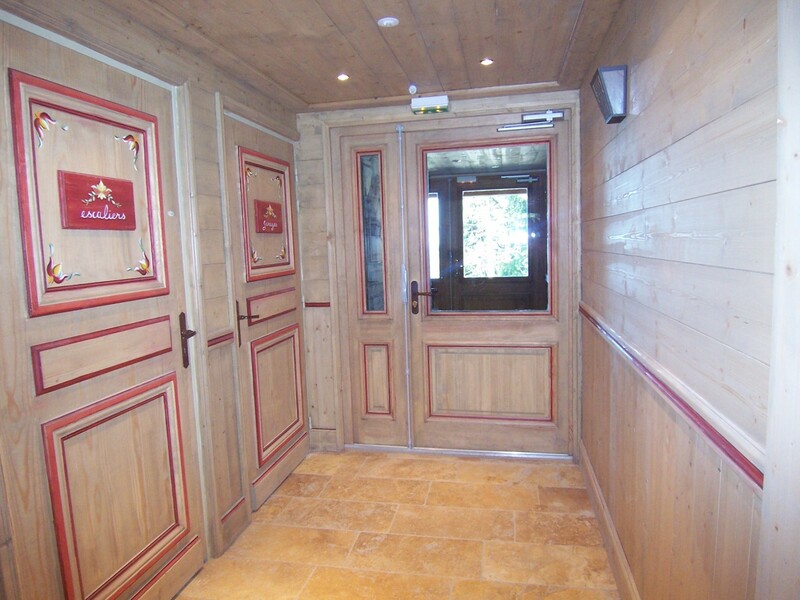 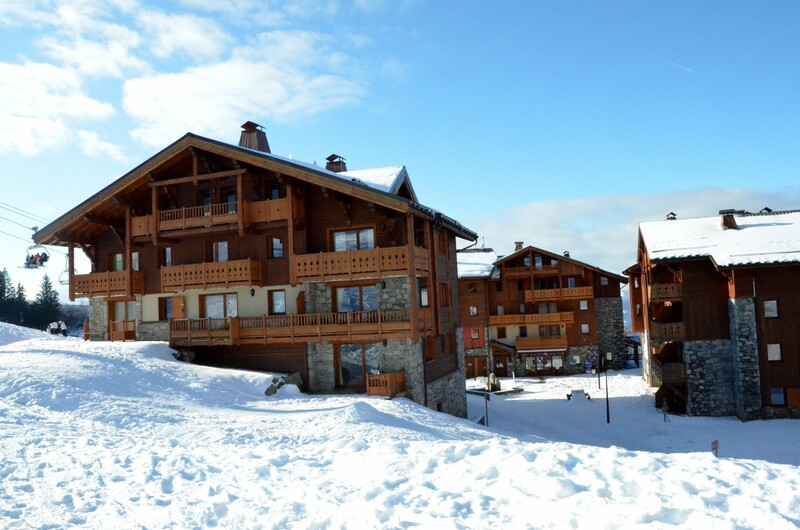 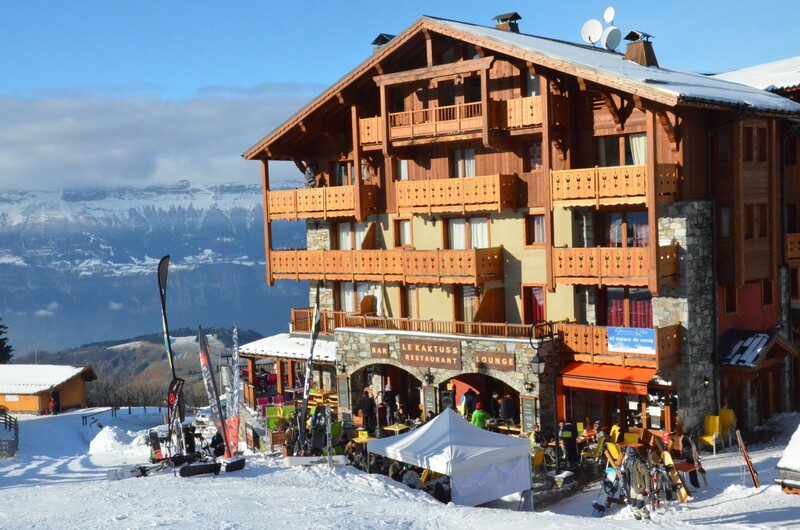 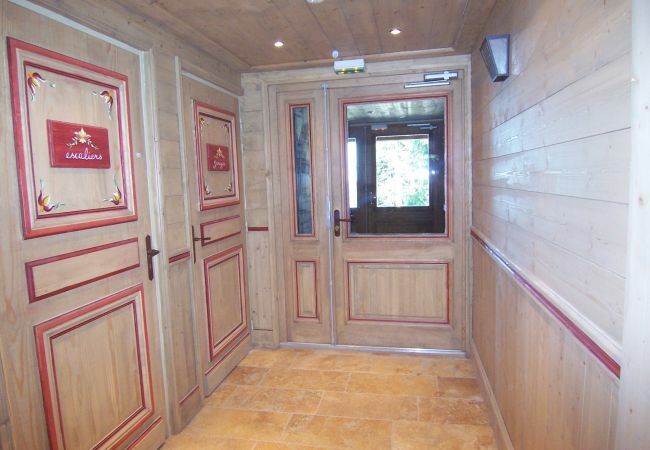 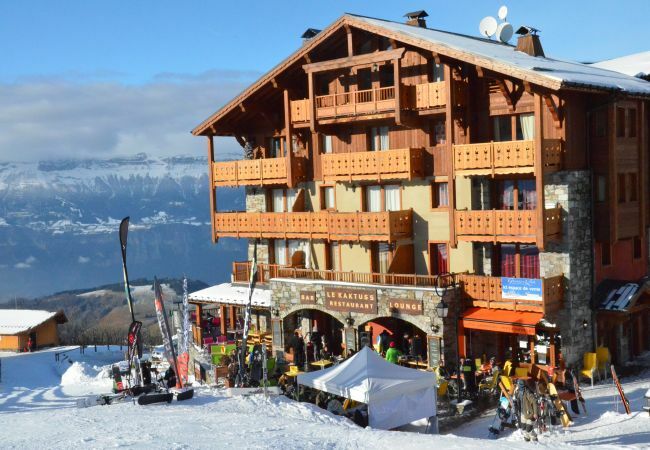 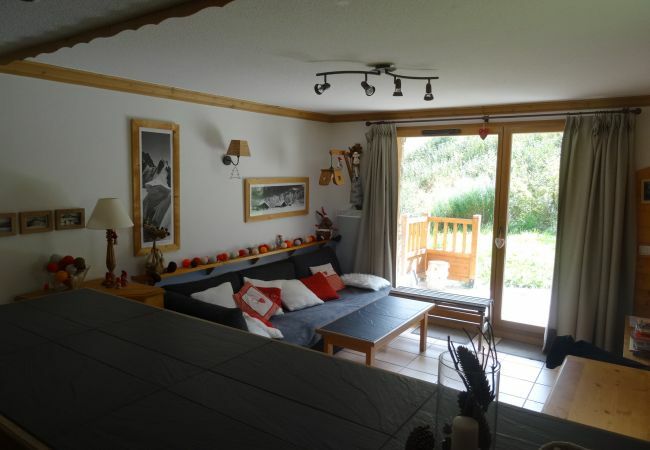 The property is located at the foot of the skiing-slopes. 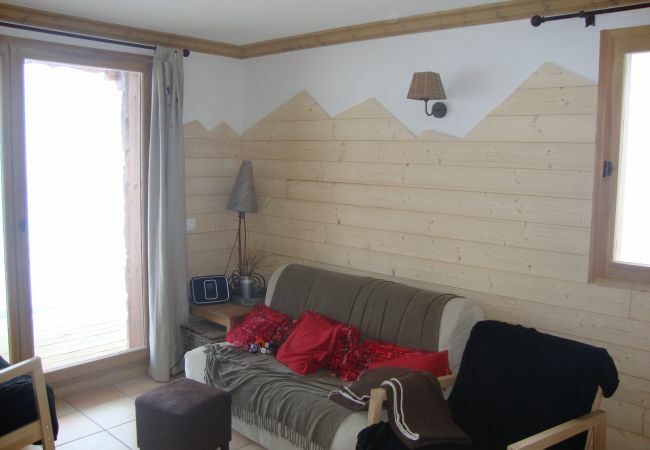 It has views of the mountain and the slopes. 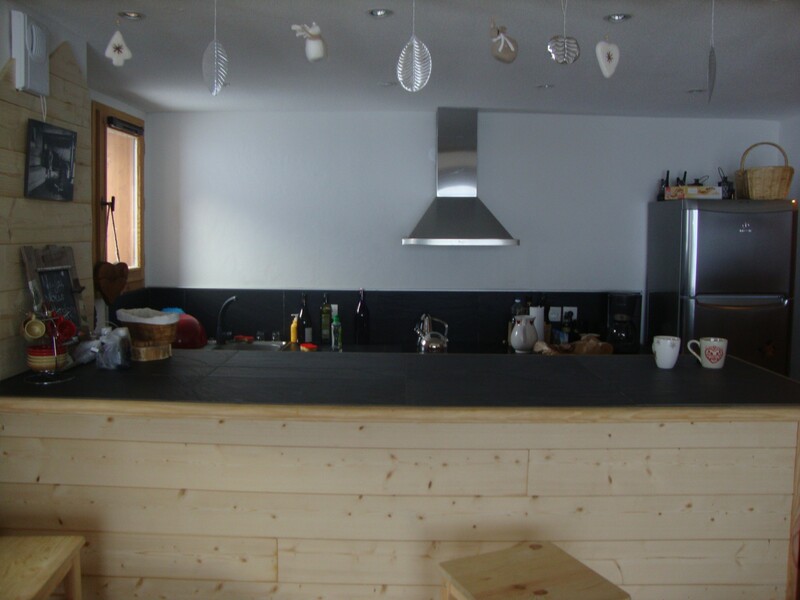 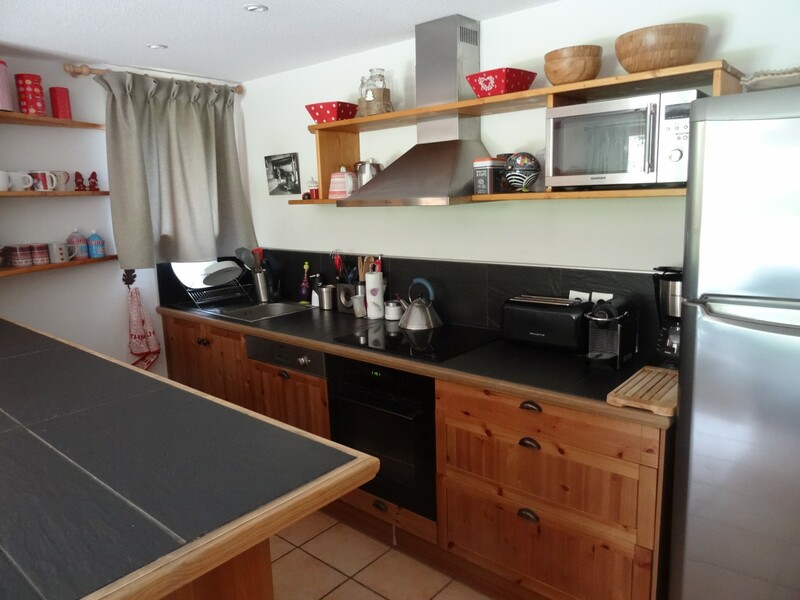 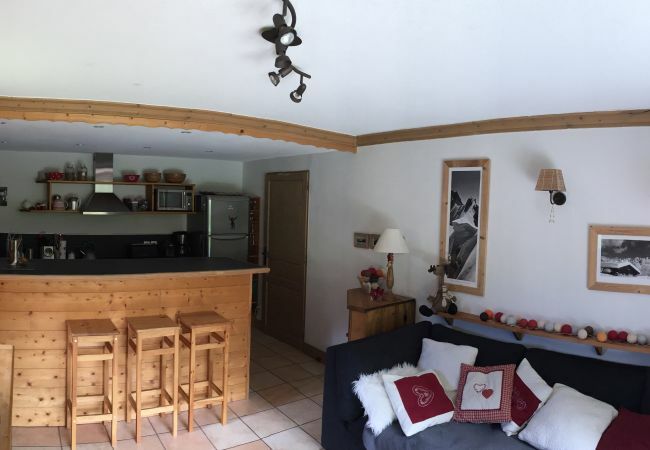 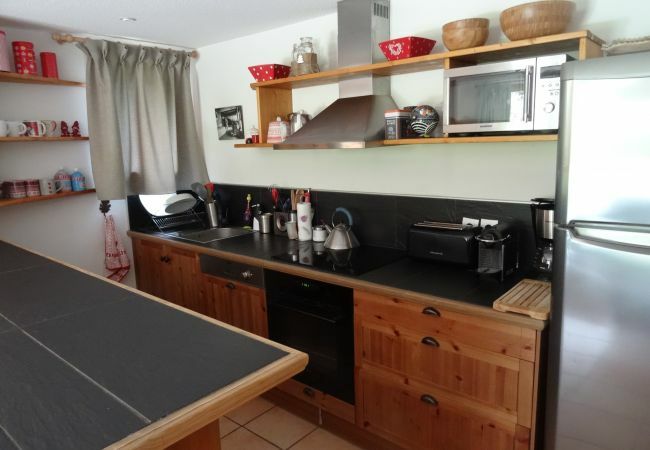 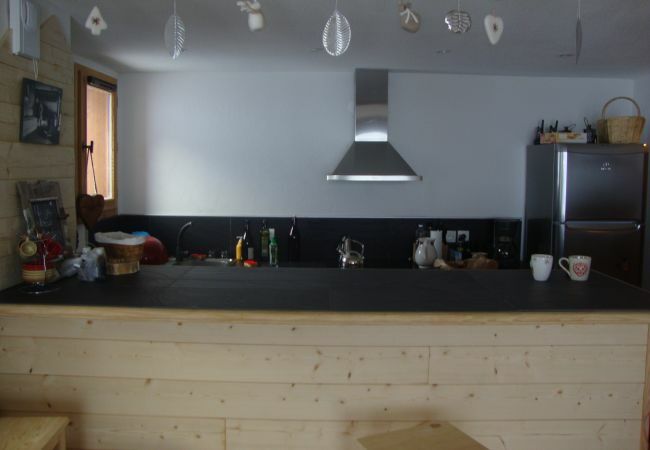 The property is located 300 m from centre station city, 300 m from sherpa supermarket, 35 km from aeroprt de chambery airport, 35 km from gare de grenoble train station. 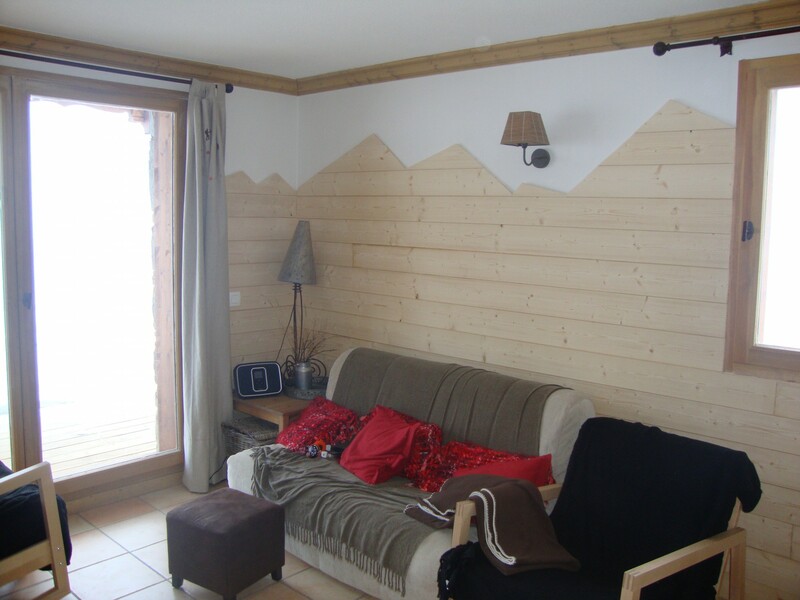 The house is situated in a residential neighborhood in a mountainous area. 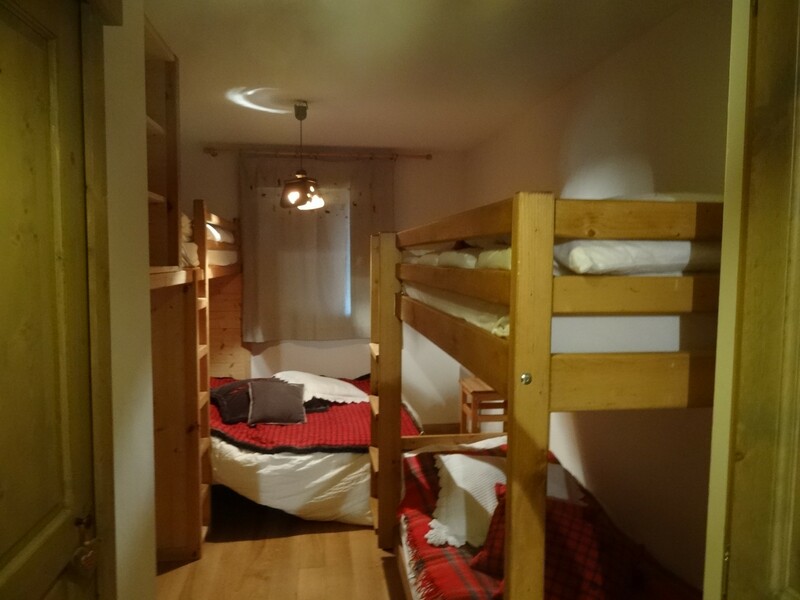 The accommodation is equipped with the following items: lift, 6 m² terrace, internet (Wi-Fi), covered parking in the adjoining building, 1 TV, tv satellite, DVD. 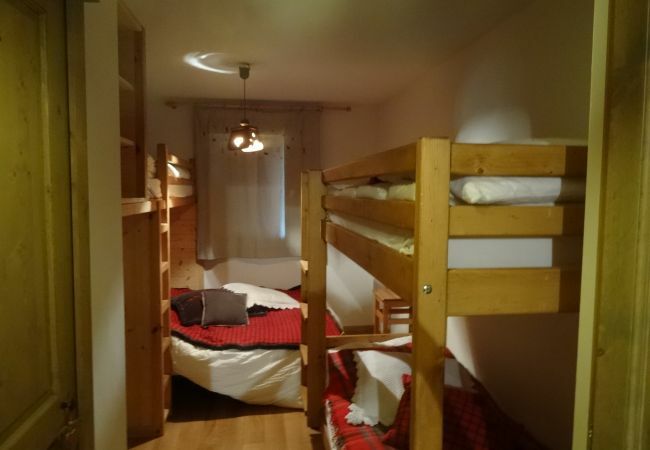 - 2 Double beds, 1 Single bed, 1 Sofa bed double, 1 Bunk bed. 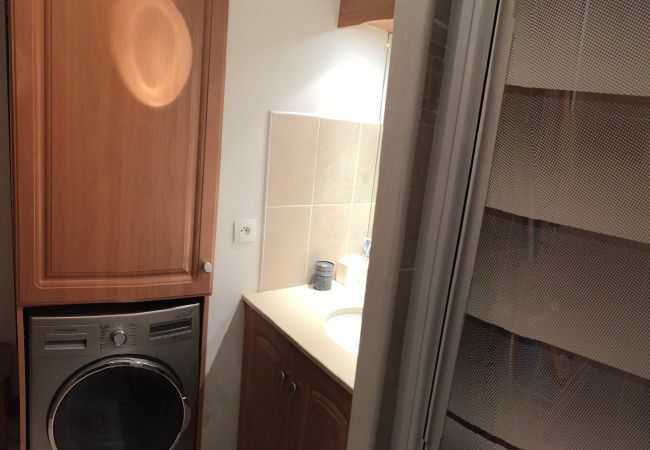 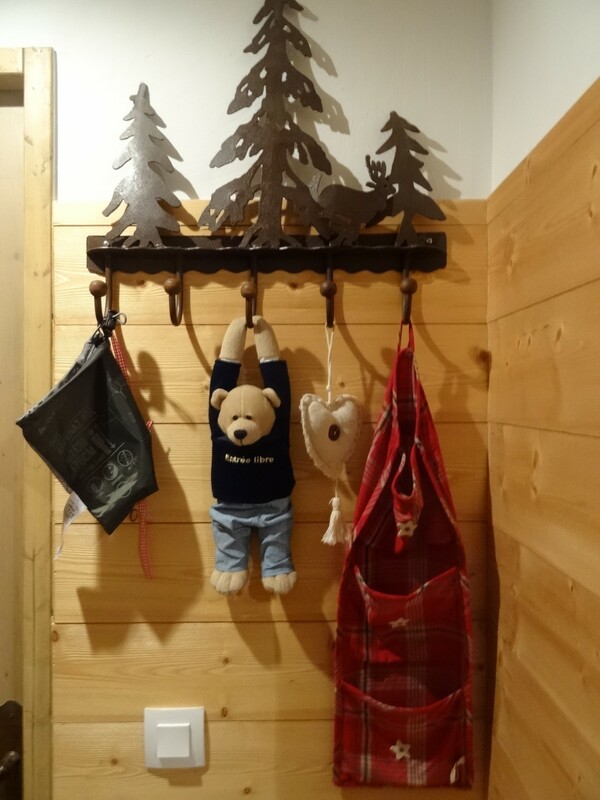 - 1 TV, TV Satellite, DVD, 2nd floor, lift, 6 m² terrace, internet (Wi-Fi), 60 m² property, pet-friendly (Dangerous breed dogs not allowed), Covered parking in the adjoining building.